Over 60 gorgeous designs out-of-the-box. 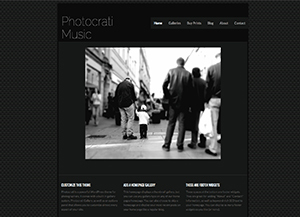 Photocrati is fully responsive WordPress theme, optimized for both desktop and mobile devices. Upload, manage, and display unlimited galleries. 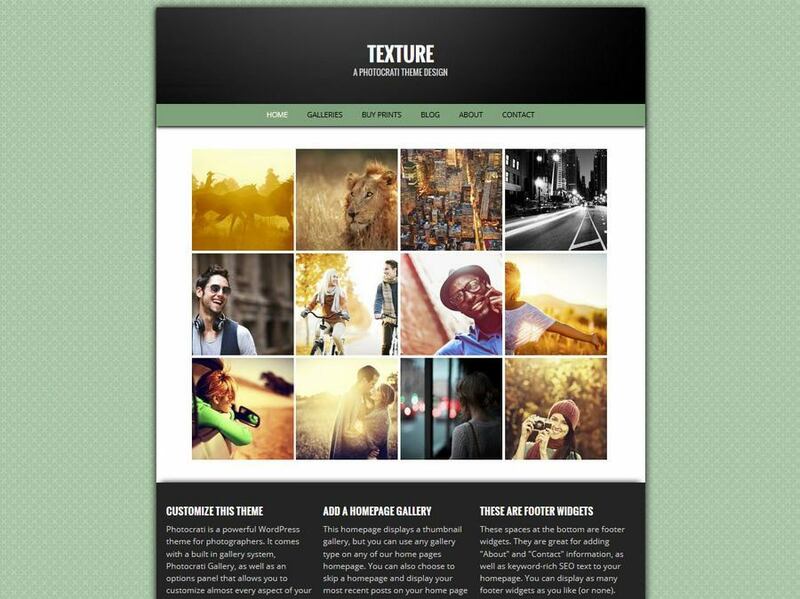 Quickly and easily sell photos with the Photocrati theme’s built-in ecommerce galleries. Integrates easily with Paypal. Add unlimited print options and customize layout and styles. Clean, crisp, tradition grid-style thumbnail galleries. 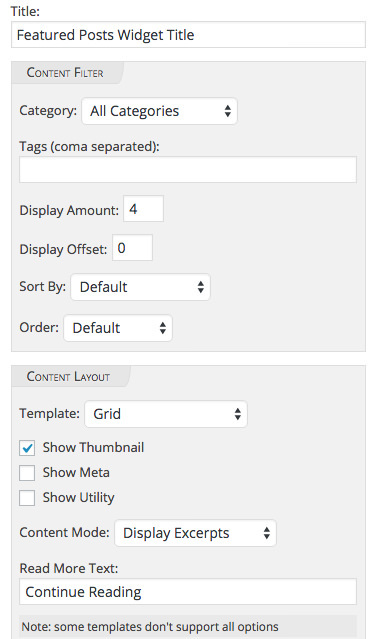 Customize thumbnails sizes, borders, thumbnail cropping (on/off), and lightbox captions (on/off). 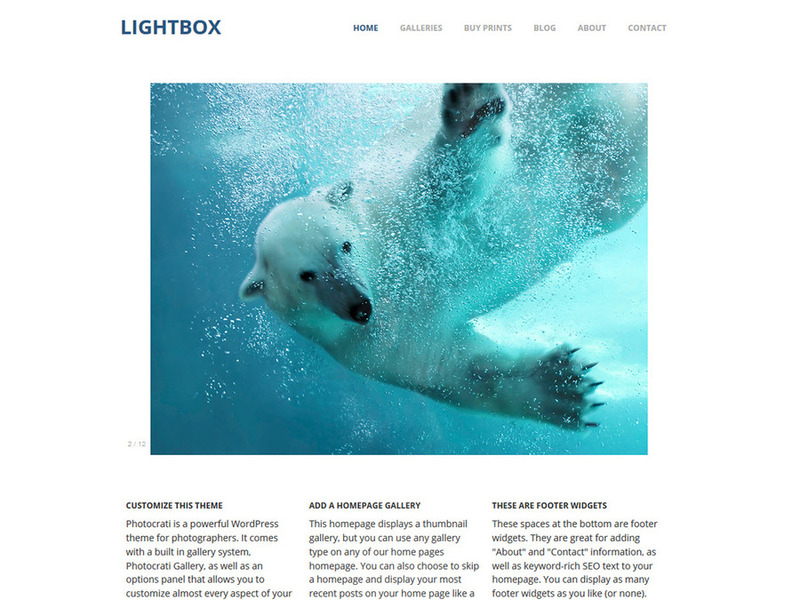 Open your thumbnail galleries in any of four built-in lightboxes: Fancybox, Lightbox, Thickbox, and Magnific. Classic, clean slidehsows. Customize size, transition speeds, transition styles, caption locations, and borders. Perennial favorite horizontal filmstrip galleries. Customize size, transition speeds, transition styles, caption locations, and borders. Vertical column of large images, common especially for photo bloggers and wedding photographers. 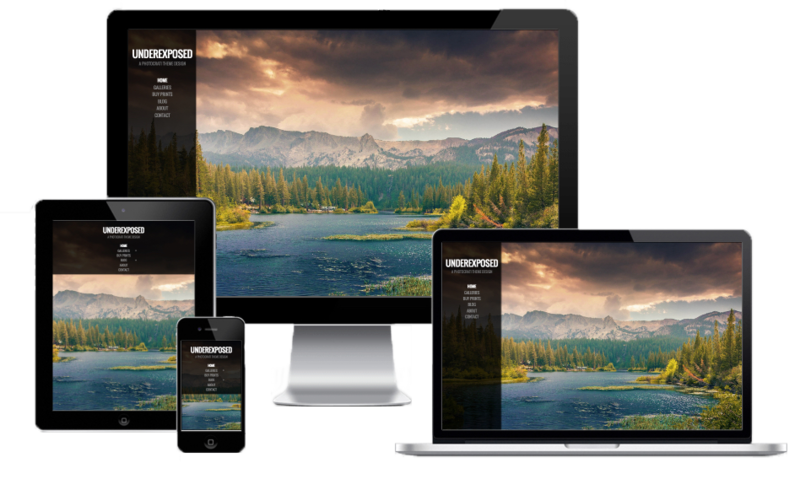 Customize image sizes, spacing, and borders. Display featured posts using the Featured Posts Widget. Chose from a specific category, or multiple tags. You can utilize a blog template style and include a thumbnail for each post as well as display excerpts. 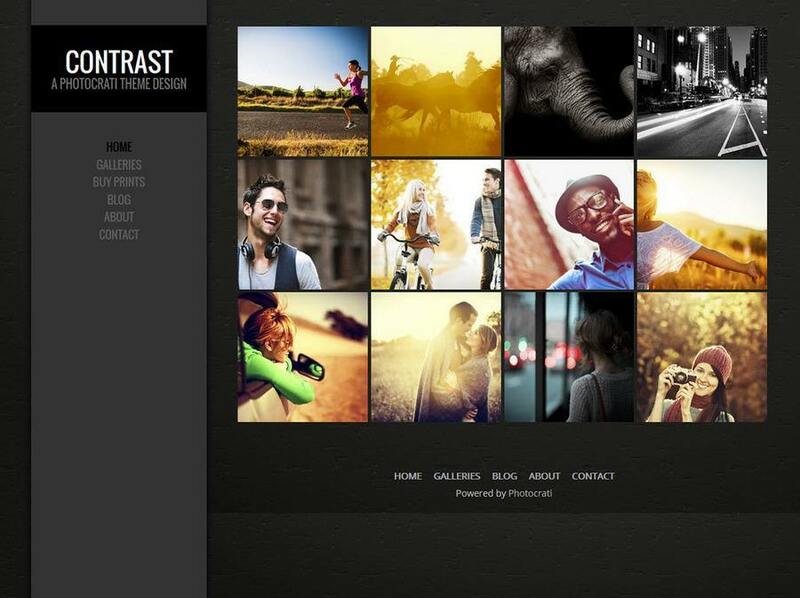 The Photocrati Theme includes great widgets areas for site customization. Widget areas include locations within the header, on posts and pages as well as homepage when the Homepage Template is used. 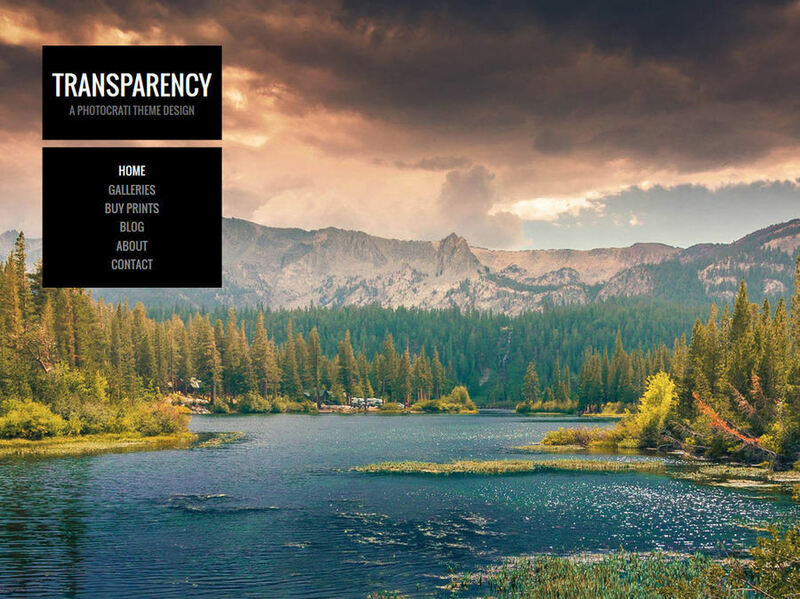 Photocrati offers literally hundreds of customization options that allow you customize everything from fundamental site structure and layout to fonts types, colors, sizes, and spacing. Produce remarkably distinctive designs that suit your personality and branding. 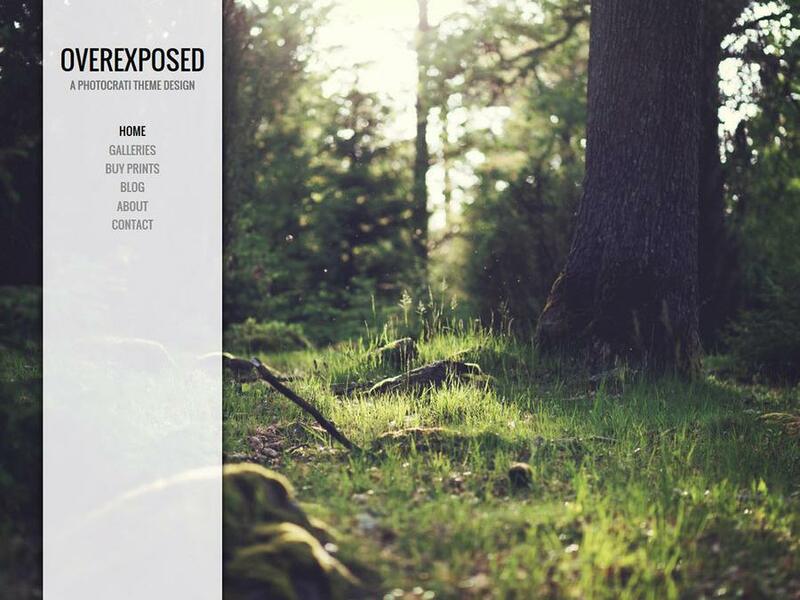 Create your own photography WordPress theme designs via our customization panel. Then save, export, share, or sell. Or import designs from others. Your purchase entitles you to one year’s worth of of updated big and small. Renew at any point after that to get another year of updates. One year of direct email support from the incredible Photocrati front-line support team.